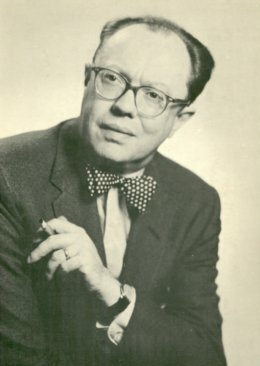 Anthony Boucher is the pen name used by William Anthony Parker White in most of his writings as author, critic and editor. During the years 1942 to 1947 he was the popular fiction reviewer for the San Francisco Chronicle, and it is from his weekly reviews that the three Ramble House volumes are taken. He was America's best-loved editor, helping many authors get their start in writing. He was so revered by his contemporaries that the Mystery Writers of America named their annual convention (the BoucherCon) after him. He wrote seven mysteries, two under the pseudonym, H. H. Holmes.